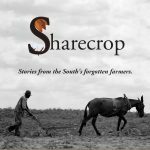 SHARECROP Companion Guide Now Available on The Book Patch! NEW!!! 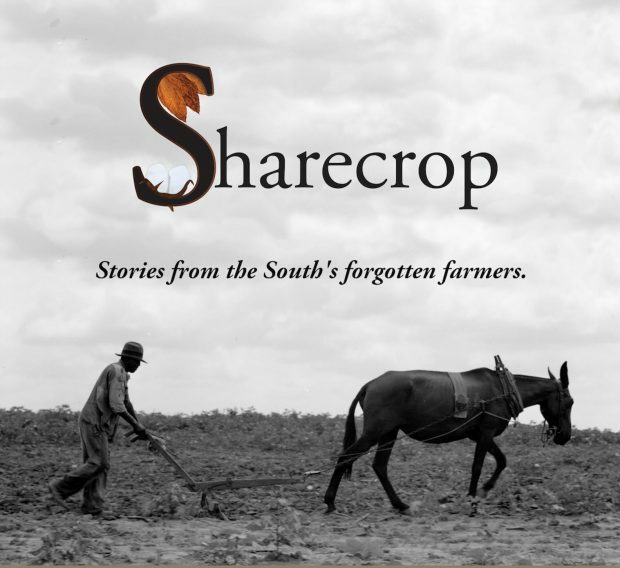 Order a printed copy of the SHARECROP Companion Guide by Claudia Stack and Dr. Kathryn Wall. This guide provides historical context, vignettes about each person featured in the SHARECROP film, and standards-aligned lessons for using the film as a teaching tool for fifth grade through college. $9.99 from The Book Patch.